Topaz comes in many colors due to impurities. This means it’s a very adaptable stone for a wide variety of metaphysical purposes. Sometimes considered a destiny stone, the Topaz spirit ties to your past lives and karma, particularly those situations that have manifested in your current incarnation. As topaz reveals things be aware that this healing crystal packs a over-sized spoonful of truth into its messages. Those truths may feel harsh, but the lessons are the ones you most need to continue on your spiritual journey successfully. Most topaz sold at New Age stores is yellow or slightly green. The deeper yellow hues have solar associations while the green gives you Earth energy. Both colors radiate joy into your aura, like that of a sunny spring day where everything is fresh. That characteristic makes Topaz a great ally for people under vast amounts of pressure. Let the vibrations wash away anxiety and replace them with a sense of peace and happiness. If you find yourself somewhat lost on the road of life, Topaz acts like a roadmap (just remember to read it!). 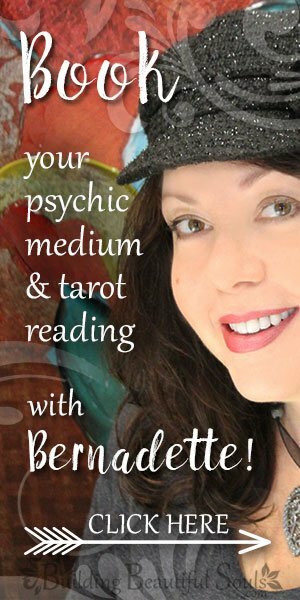 Many light workers consider it a “problem solver”. When you need to clear the way and get yourself back on track, Topaz says, “come on, I’m with you!” The purer the stone, the greater vessel it becomes for Universal energy that, of necessity, brings change into our reality while also stabilizing any chakra that’s out of whack. This sacred stone definitely aids meditative states for contact with the Divine Mind and Spirit Guides. Historically speaking Topaz was treasured in India where people wore it for good health and wisdom. Among the Romans Topaz symbolized faith and religious zeal. They also wore it for protection from the plague, safe travel and as a talisman against colds and burns. The ties of Topaz with piety did not end there. St John writes of Topaz as an angelic stone suitable for spiritual contemplation, and St. Hildegard claimed it shined brightly enough to brighten a dark chapel for prayer. With this in mind your sacred space will benefit from Topaz, particularly in an area where it receives sunlight. Pliny dubbed this teacher a “stone of strength” while Leonardus carried one as a charm for attracting wealth and favor from authority figures. You can apply any of these meanings to Topaz that you feel apt to your crystal. By the Middle Ages people trusted in Topaz for turning spells. For this function it was best set in gold. Even today sensitives tell us that Topaz seems to love gold and it vibrates at a higher level when set in precious metal. You can wear a gold-set Topaz to heighten your wit and mental acuity as well as promote overall happiness. No matter your path in life, Topaz celebrates beauty. It gives you new perspectives that unveil the loveliness in even the smallest of details. This means that you can not only see the good in nature, but in the other souls with whom you share this planet. Topaz often bears the simple message: Look on the bright side. That doesn’t mean that life won’t toss you curve balls, but Topaz becomes a proverbial catcher’s mitt so that you can keep things on an even keel. As a healer, Topaz keeps us honest with ourselves without being overly critical. To accomplish this it fosters forgiveness. As that salve soothes your spirit, you’ll find that many physical disorders like ulcers may ease simply because you’re not tied in knots. The vibrations of this stone also make us more aware of direction from our Higher Self so that life becomes more productive and successful. 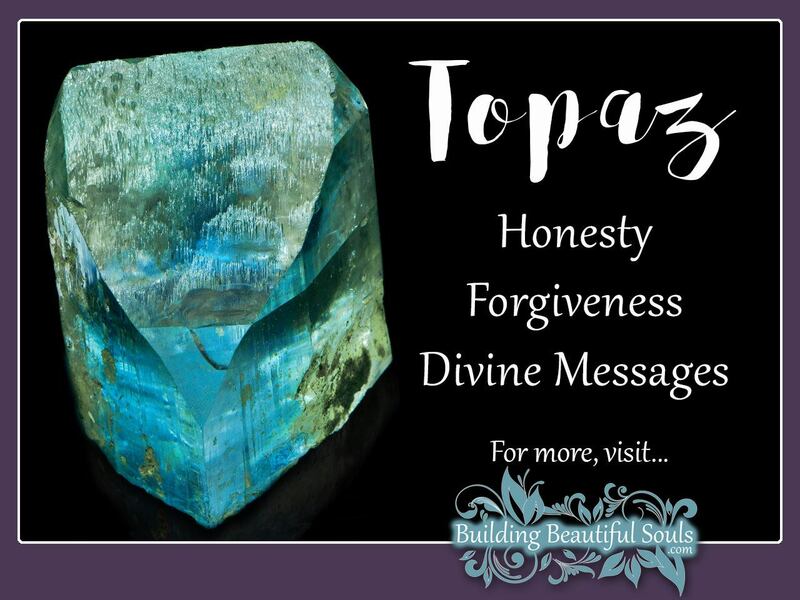 The Roman historian Pliny wrote that Topaz got its name from a small island in the Red Sea called Topazos, an name that means “to seek.” That translation provides a wonderful message from the Topaz Spirit – what is it that you seek? How best can you get there? Work together with this healing stone to find firm answers to those questions. Note, however, that it’s likely the stone found on Topazios was actually yellow chrysolite. In the classical world the word Topaz was often used for any yellow-colored stone.